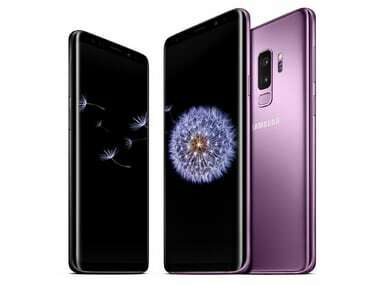 The standard Samsung Galaxy S9 is priced at Rs 57,900 for the 64 GB model while the 256 GB variant is priced at Rs 65,900. 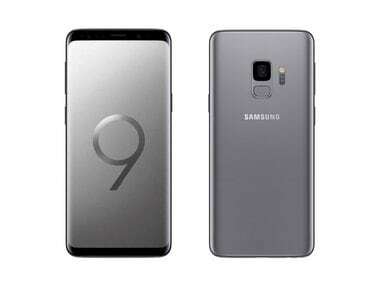 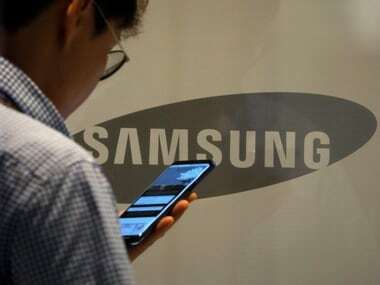 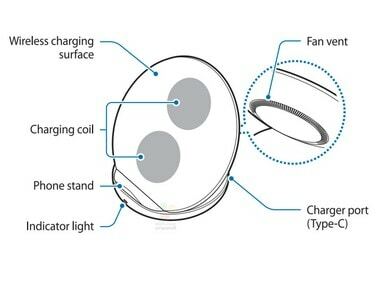 The new phones are expected to be powered by Samsung’s own Exynos 9810 in Europe and Asia and the Qualcomm Snapdragon 845 in the US. 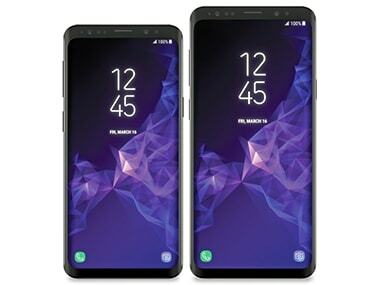 The leaked renderings, courtesy of VentureBeat's Evan Blass, show off phones that are virtually identical to last year’s flagship Galaxy S8 and S8+ devices. 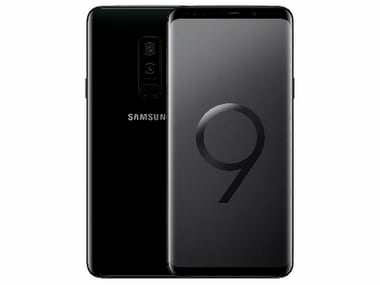 The listing shows that the Samsung J8 will feature a 12 MP primary camera and an 8 MP secondary camera capable of shooting in FullHD resolution.